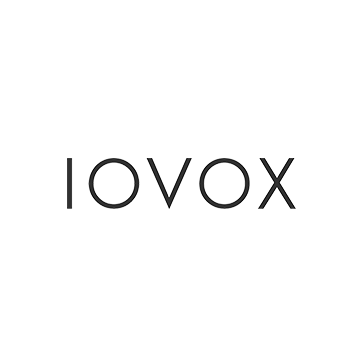 IOVOX is Europe's leading call-tracking and communication-analytics company. 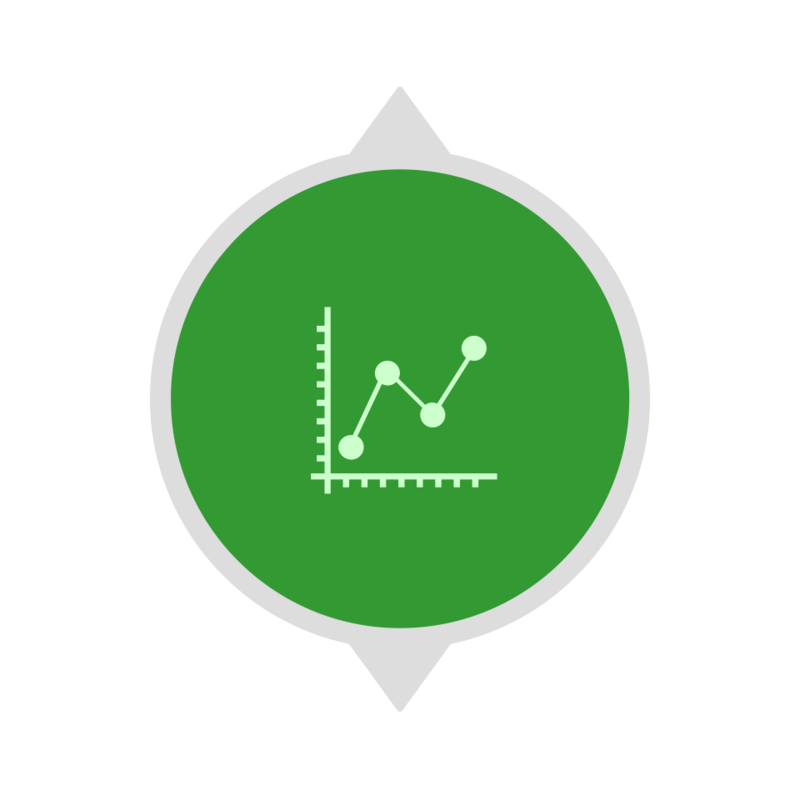 IOVOX tracks all forms of inbound enquiries and provides data insight solutions to major online Marketplaces including: Auto Trader, Trusted Dealers, Zoopla, OnTheMarket, L'Argus and Pages Jaunes. 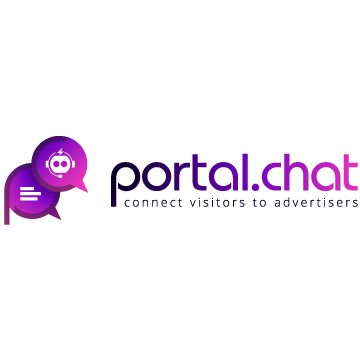 Portal.chat is a complete live chat system with its own integrated AI Chatbot. 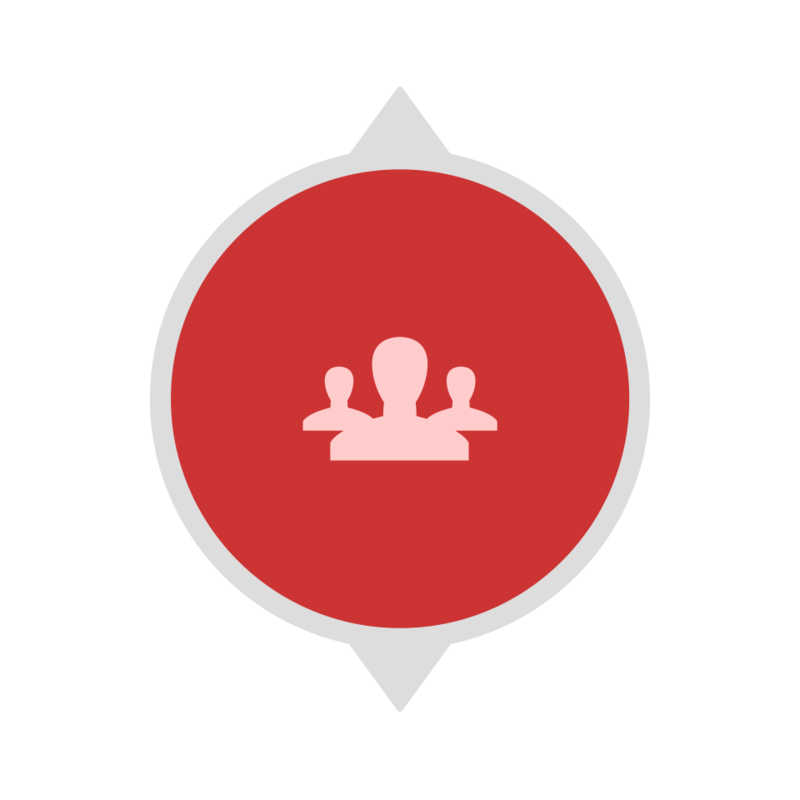 If you are a real estate franchise group, software provider or property portal we want to talk to you about how integrating our solution will assist in increasing leads and scheduled viewings. Create additional value to your portal by offering our CRM, website and new one-stop shop. This will enable you to offer your customers access to leading real estate products and services from around the world whilst generating additional revenue streams. 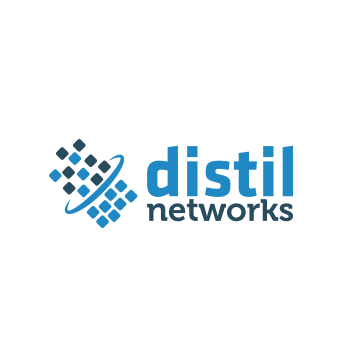 Distil Networks is the global leader in Bot detection and mitigation offering the first software-as-a-service solution focused on stopping automated attacks to make the web more secure. The Mitula Group is a leading vertical search website operator, with a current portfolio of more than 140 websites in 50+ countries and in 15 languages. 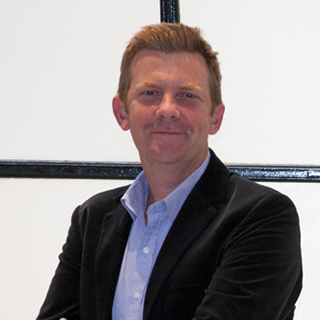 Following the acquisition of Lokku Limited in May 2015, the Mitula Group operates its websites under two main brands, 'Mitula' and 'Nestoria'. 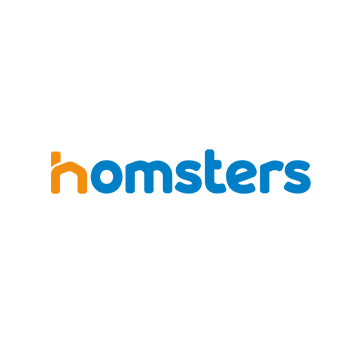 EyeSpy360 is the only truly scalable and affordable 360 Virtual Tour Solution for Portals. Designed for easy integration into portals with unique and patented features you can now offer your customers the next generation in property marketing whilst providing a new revenue stream to your business. 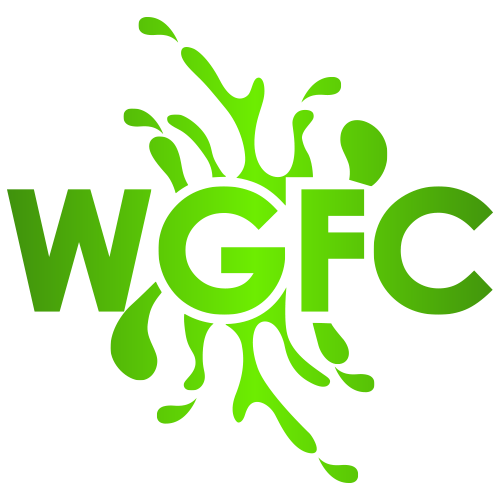 WGFC is an international financial services company that provides corporate finance and wealth optimization services for entities, investment funds and high wealth individuals focusing on the online Venture Capital industry (i.e. start-ups and growth stage companies). Lumanetix helps you craft a unique voice and semantic portal search experience to attract and retain users. We build rapidly around our portal search platform featuring best-of-breed usability, workflow and performance innovation. 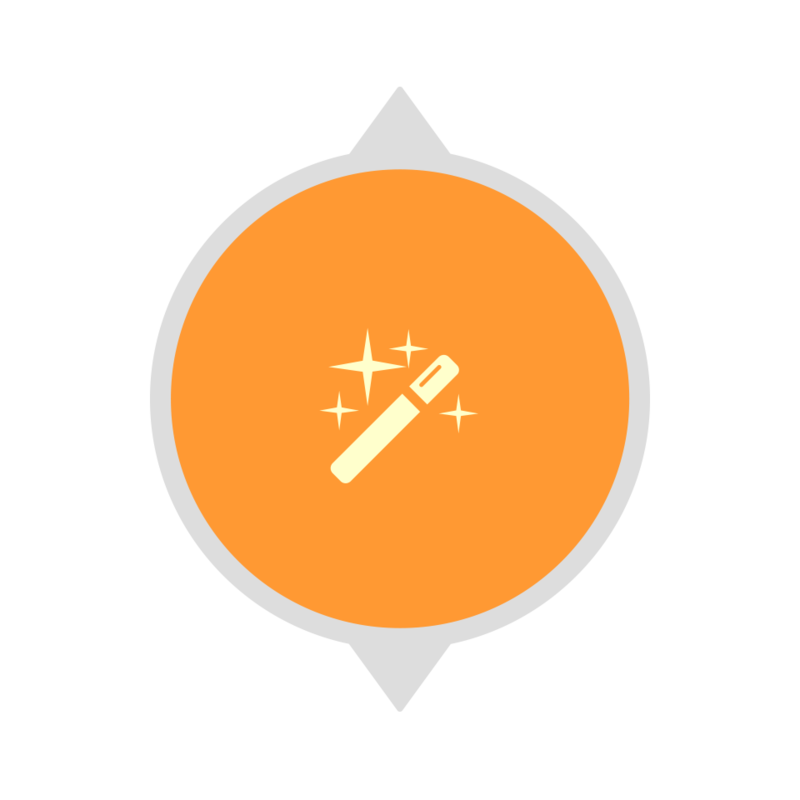 We integrate with existing stacks or as a fully managed and hosted portal search solution, so you can focus on core business. 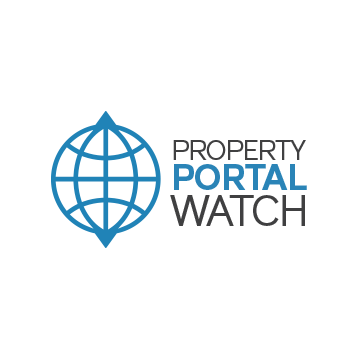 Property Portal Watch's website has grown over the last 5 years to encompass a rich news and analysis site, regular International Conferences as well as consulting and advisory work. 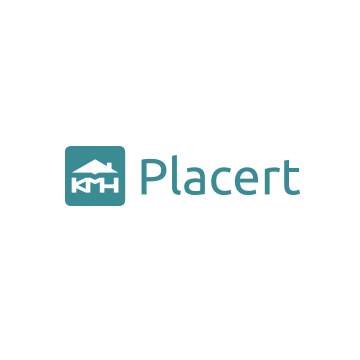 Placert is a must have for property portals who know that social content can make the difference. 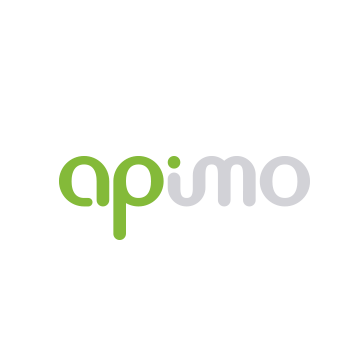 We can provide plug and play software using our API driven platform. Collect and publish social content for your listings and benefit from extra traffic, SEO improvements and reach you could get within and beyond the social networks of your customers. 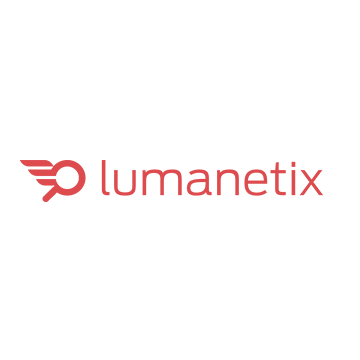 Homsters is a turn-key solution for traffic owners and online classifieds to attack the new development segment: a world class white-labeled platform, ready to sell products, processes and know how. 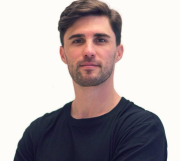 Homster’s performance and data driven business model allows traffic owners to not only increase the monetization of their traffic, but also to tap into the industry’s revenue stream. A range of businesses have emerged that can assist your business with many of the before-mentioned tasks and can provide the solution via a simple “plug and play” approach – saving considerable resource and development costs to your business. 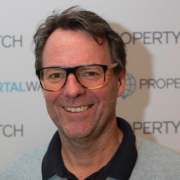 The team at Property Portal Accelerators have extensive experience in the real estate industry, across both portals and agencies in all International markets including Europe, Southeast Asia, USA, Oceania, Middle East and Africa. As a result of this we are delighted to be able to provide you with access to many of the worlds leading providers of technology services for the real estate industry as part of our program. If you would like to know more information about any of our partners solutions, please don’t hesitate to contact us . Our People. Over 30 years experience combined!